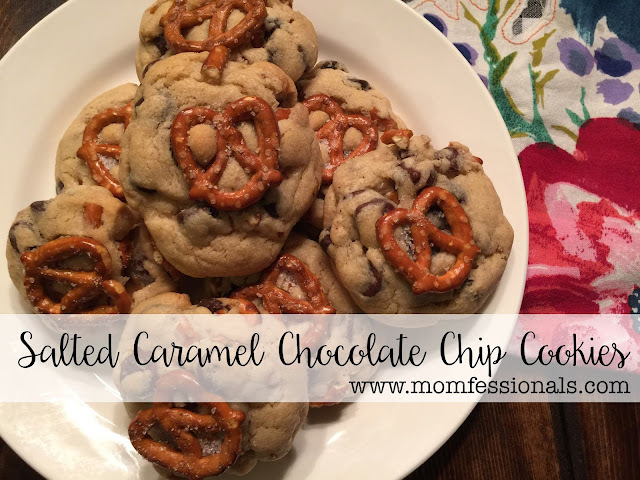 About a month ago I made these salted caramel chocolate chip cookies and they were AMAZING. 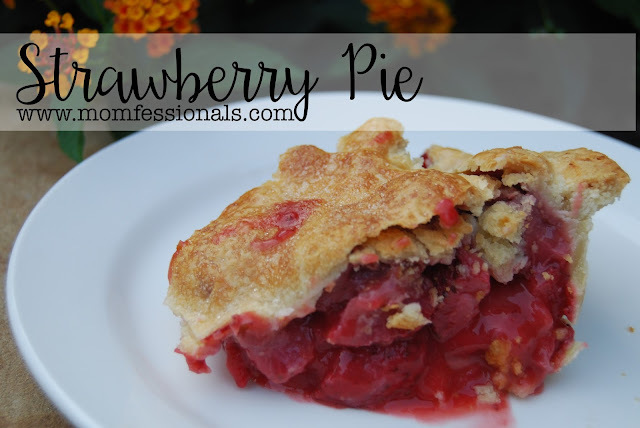 Everyone loved the salty/sweet combination and so I decided to try out this recipe. 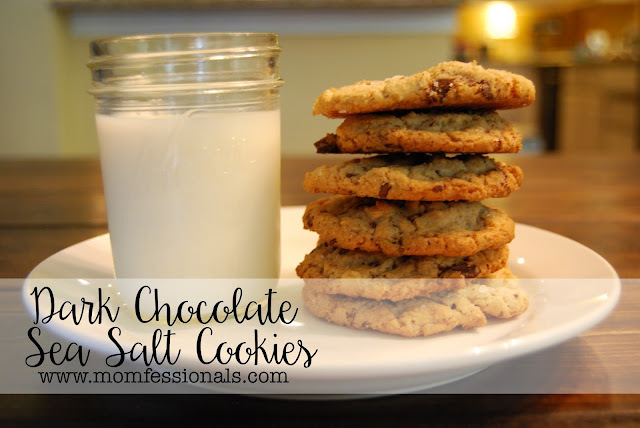 The dark chocolate chunks and sea salt were to die for! Maybe my favorite cookie ever! Step 2: Whisk flour, baking powder, kosher salt, and baking soda in a medium bowl. Set it aside. Step 3: Using an electric mixer (medium speed), beat butter, brown sugar and powdered sugar together. Step 4: Add egg yolks, egg and vanilla and beat together. Scrape the sides of the bowl down occasionally. Step 5: Coarsely chop the chocolate and save it for later (yes, eat a few pieces of it for good measure ASAP). Step 6: With the mixer on low, slowly add the dry ingredients into the wet; mixing only until blended. Step 7: Fold the chocolate into the dough using a spatula. The dough is just as tasty as it looks. Promise. Step 8: Drop the dough by rounded tablespoon onto your baking sheet. The original recipe calls for parchment paper, but I use these cookie sheets and never find the paper necessary. Step 9: Sprinkle the cookies with sea salt. Step 10: Bake the cookies at 375 degrees for 10-12 minutes and then cool on a wire rack. The original recipe calls for you to put the racks in the upper and lower thirds of the oven and rotate the two trays halfway through baking. Next time I make them I'll skip this step and will just put them on the center racks... I felt like the batch that was on the top rack for the second half of the time ended up being a little crispier than I would have liked. Y'all. These were so good. 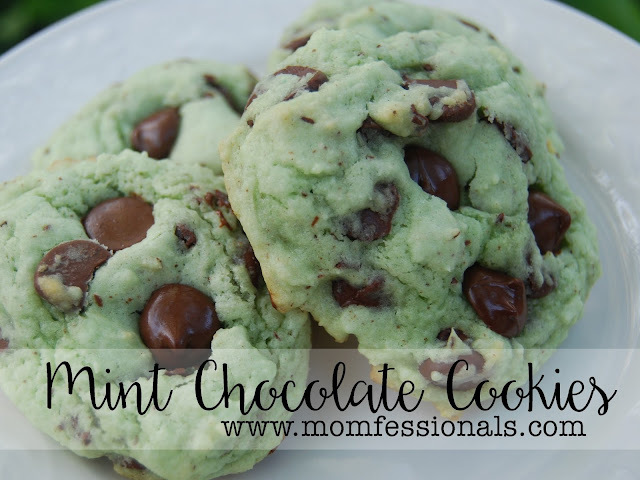 The perfect sweet/salty combination and the dark chocolate chunks were over the top yum. Yum!! That salty/sweet combo gets me every time! Those look so good!! 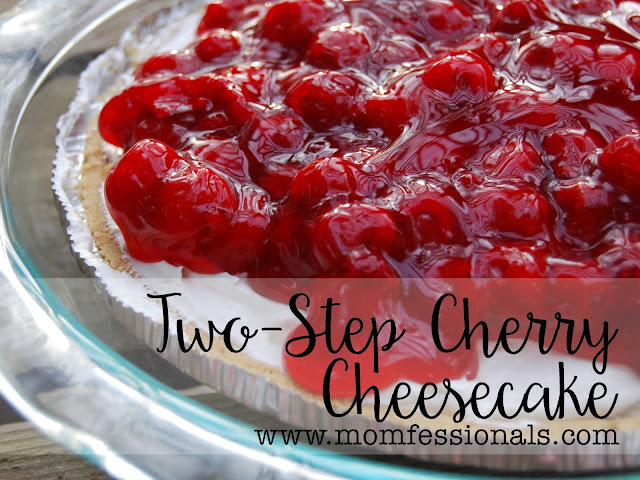 You always have great recipes to share with us. I'm so glad you enjoy the recipes! Thanks, Ramona! YAY! They're twice as good as they look :) So yum! You had me at sea salt :). Your recipes are always to die for! ❤️❤️ Delish! Best blogger/recipes I read! Oh my goodness!!! Such a sweet compliment... thank you so much, Becky! 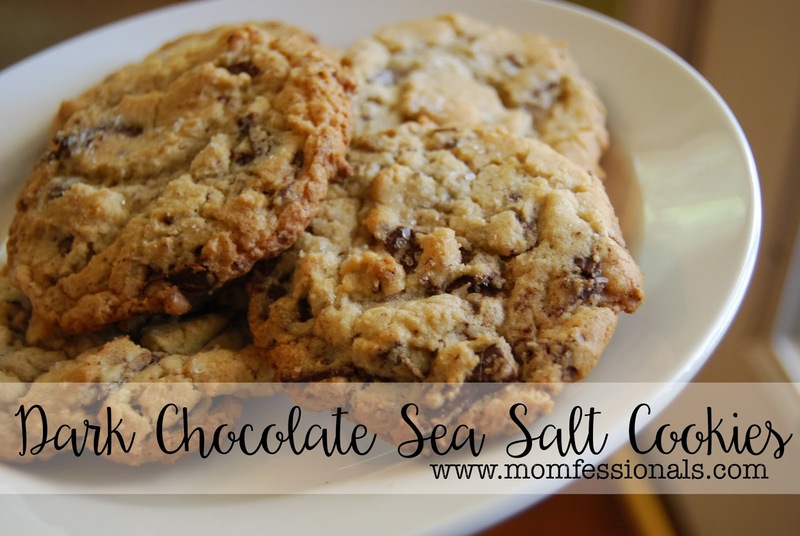 Yummy, sea salt and chocolate!! I love your recipe posts! Can't wait to make these. Thanks for sharing! Just kidding - I don't think there is a single thing of yours that I've made that we haven't enjoyed. I love your recipes! So funny!!! 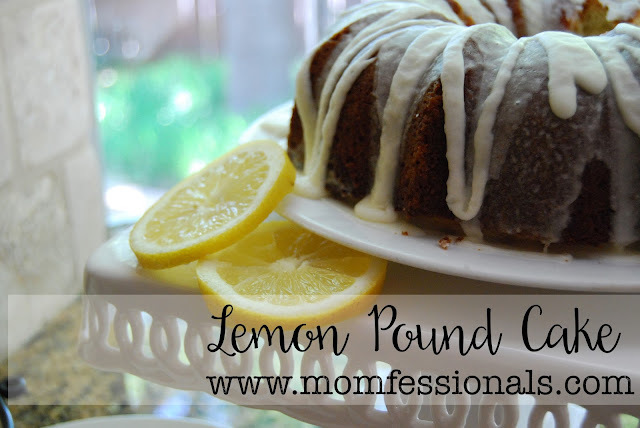 Maybe you could sneak one of these in somewhere :) So glad you're enjoying the recipes! Must make these ASAP!! I am seriously drooling over the pictures!! Thanks for sharing the recipe--and your cookie sheets! I'm starting my Christmas list early this year, haha! Done! I will be making these. My husband is obsessed with chocolate chip cookies, so any chance to wow him is much appreciated! Those look extra yummy !!!!! Love sea salt with chocolate !!!! I made Ice Cream Sandwiches using these cookies! Oh my goodness! GOODNESS!!!! Just a simple little scoop of Blue Bell French Vanilla between 2 of these babies! Try it sometime, please!